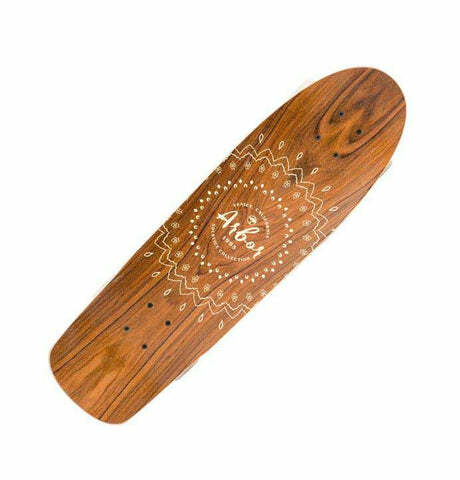 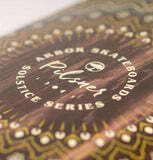 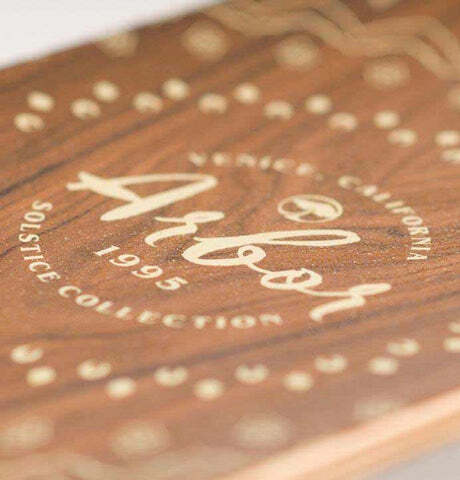 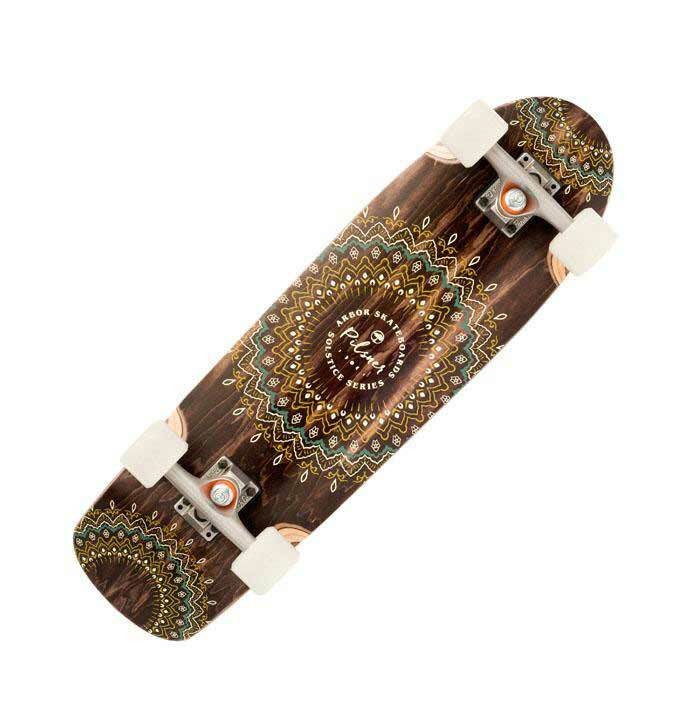 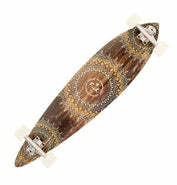 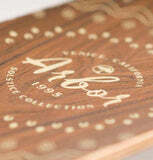 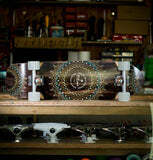 Home › Cruiser Boards › Arbor Pilsner Solstice 27.5"
The Pilsner is Arbor's mid-sized minicruiser. 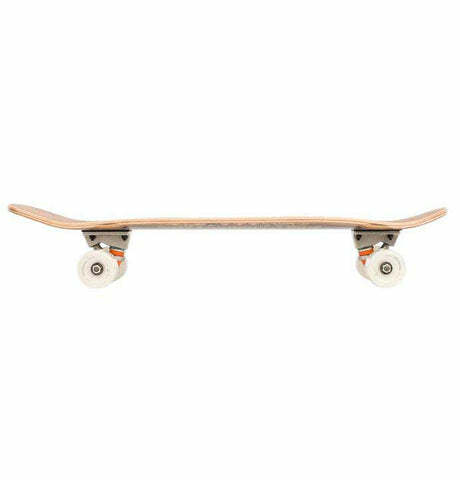 Bigger than the Pocket Rocket and smaller than the Sizzler, it's spot on for kids and smaller adults as a cruiser setup. 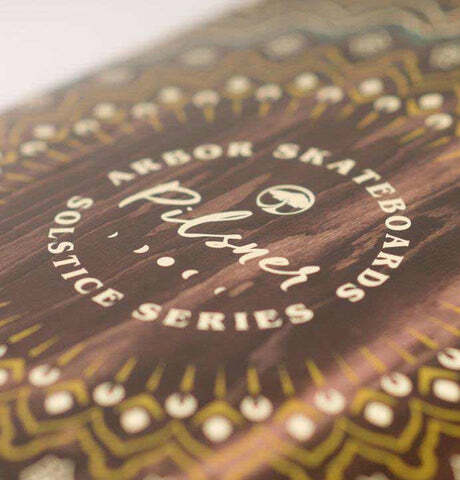 The Solstice Pilsner is pressed from 7ply of Canadian Maple with a Palisander topsheet. 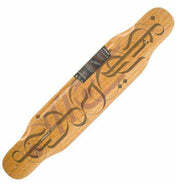 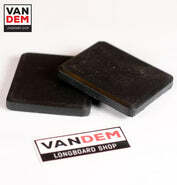 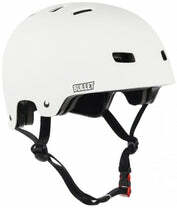 Its mellow concave and wide standing platform give a comfortable, fun and functional ride. 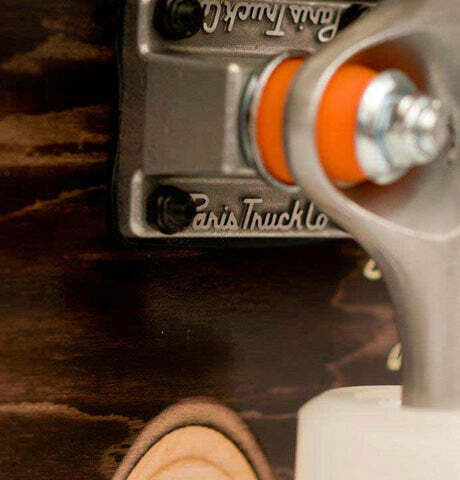 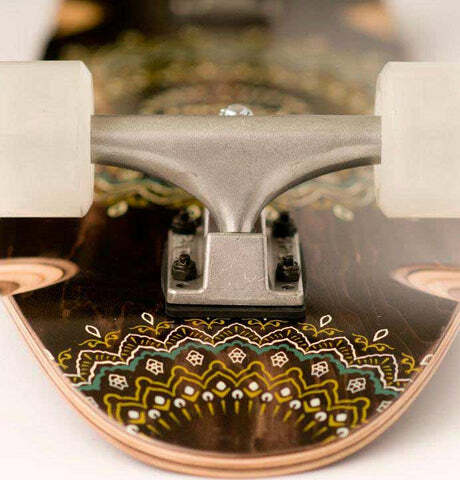 The thing that really sets Arbor boards apart is the trucks- they all come with Paris as standard. Paris street trucks offer a real upgrade on the cheaper no-brand trucks found on many board like this, with decent bushings and a well-thought out geometry. 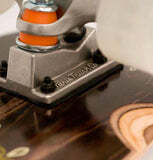 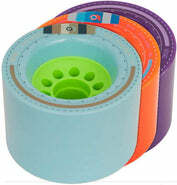 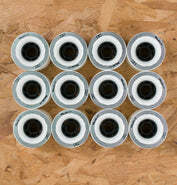 61mm 78a Arbor wheels are big enough to hit most bumpy surfaces, and poured from a fast-rolling urethane for a bit of extra speed. 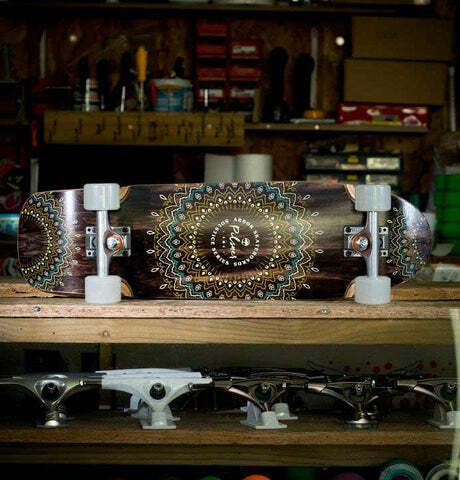 Finished up with Arbor's Recycled Re-Grit, 1/8" Paris Risers and ABEC7 bearings, this is a great little premium mini-cruiser - pick one up and you'll see why!